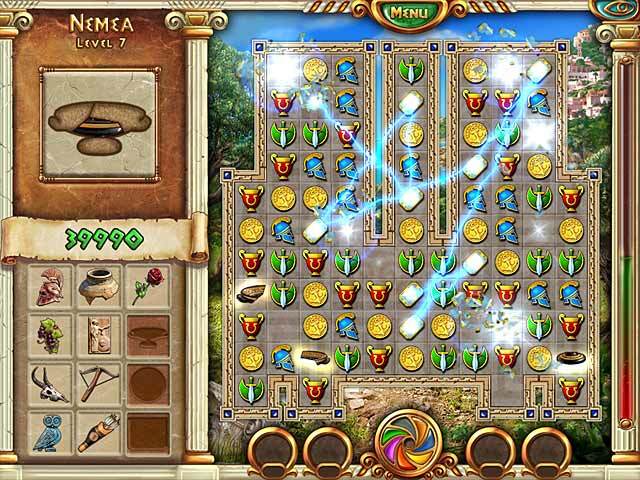 Download Mac The Path of Hercules Game Windows 7 Games! 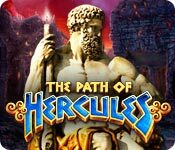 Follow the path of the great hero of the past, Hercules, as you embark on a new exciting journey! Ancient Greece prospered under the patronage of the mighty gods of Olympus, but over the years, its residents forgot to give the deities their due and thank them for the abundance and happiness in which they lived. 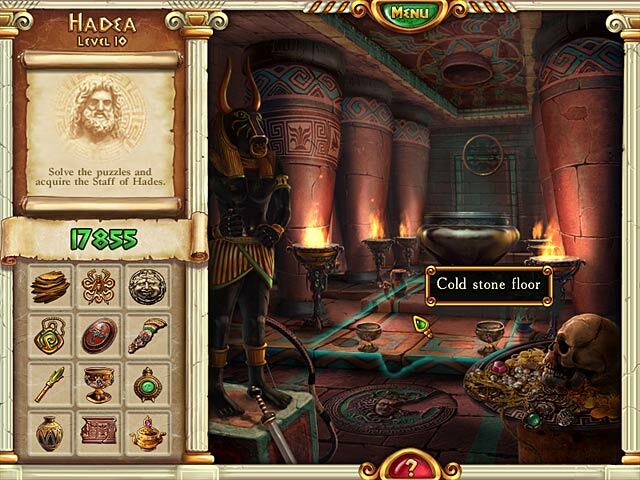 Restore seven ancient artifacts to appease the gods and save the wonderful Peloponnese from destruction. 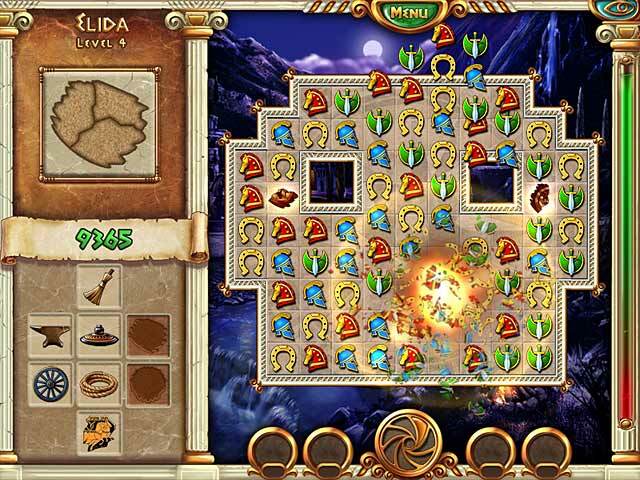 Engage in a unique mix of Match-3, Hidden Object and Adventure gameplay and complete challenging quests on your way to victory!